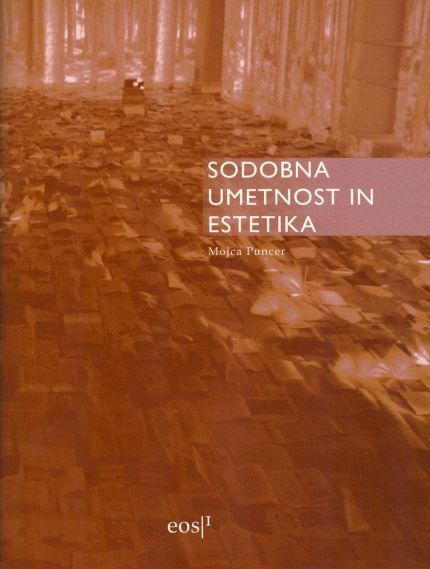 In the book Modern Art and Aesthetics Mojca Puncer deals with the research of the visual phenomena in the contemporary art practices. Through contemporary philosophical thought, aesthetics and art theory she focuses on particular key aspects of the visual phenomena. Emphasis is placed on the analysis of the events in Slovenian space considering the dominant direction in the international space. 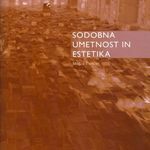 The author is following the development of philosophical aesthetics in Slovenia which two decades ago parted with "academic purity" by opening itself towards other theoretical approaches and culture analysis. Discussion with Ph.D. Mojca Puncer and Ph.D. Lev Kreft will be led by Simon Macuh. The event is organized by Publicists Society ZAK and Slovenian Society of Aesthetics.